A recent study found that 96% of learning and development leaders are searching for methods to improve data gathering and analysis on training; however, only 17% currently measure impact.2 In a competitive economy, tangible metrics like employee retention, improved quality, and increased productivity are more critical than ever. Work with your vendor-partner to discuss emerging skills gaps and identify the business results that indicate an effective learning solution. Take time to reflect and celebrate your accomplishments. Hold a wrap-up session with your team to talk about their best learning experiences of the year – it’s a great way to foster a sense of closure and prepare for future challenges. Brainstorm ideas to keep the energy going. 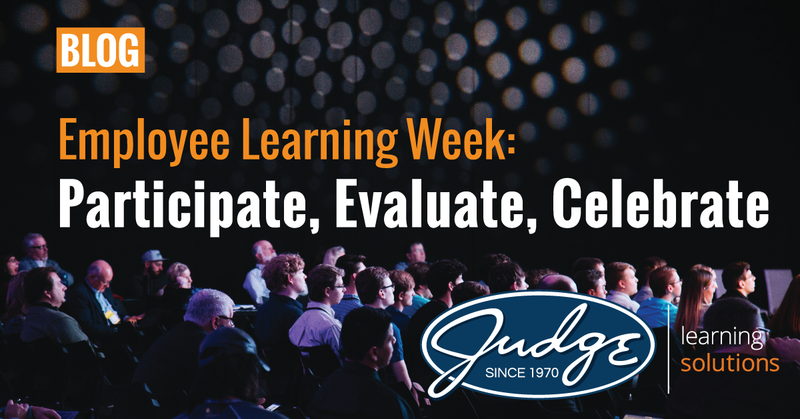 Employee learning is a year-round event!